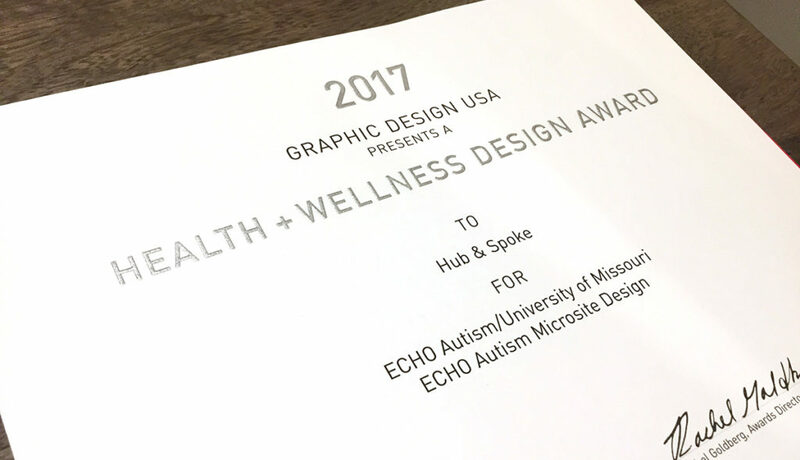 Coming off its two gold wins earlier this year in the annual Healthcare Advertising Awards, Hub & Spoke is excited to announce additional honors in the area of health and wellness, this time from Graphic Design USA. The annual GDUSA Health + Wellness Design Awards honor excellence in the critical area of traditional medicine, healthcare, healthy lifestyles, nutrition and public health messaging. 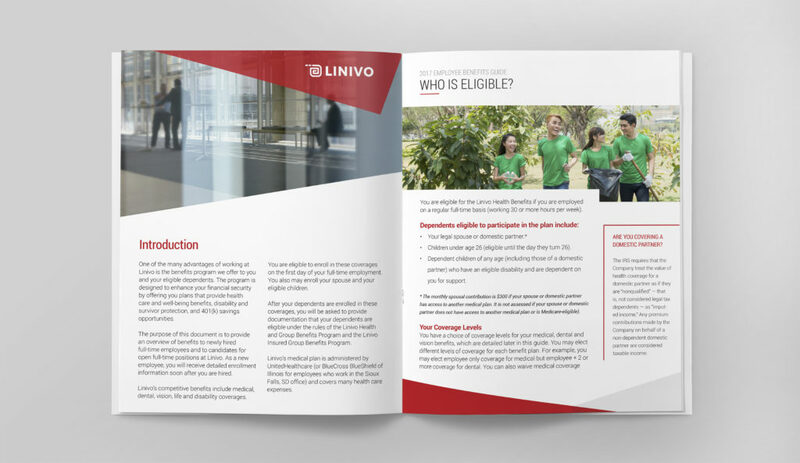 Hub & Spoke’s winning entries ranged from website design to print and branding projects across healthcare and insurance. Graphic Design USA (GDUSA) has reported on and awarded outstanding design since 1963, and as always, we’re honored to again be a winner in their annual competitions. Hub & Spoke is a full-service web design and creative agency with offices in St. Louis and Columbia, Missouri. Hub & Spoke works with a diverse mix of clients to help them find focus for their marketing and creative design, online and offline. 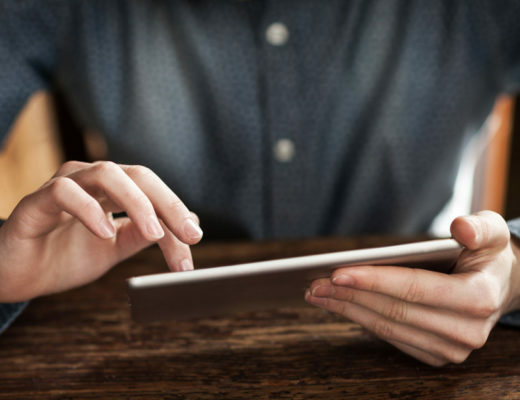 Hub & Spoke provides modern mobile friendly website design, graphic design, video production, search marketing services and photography. 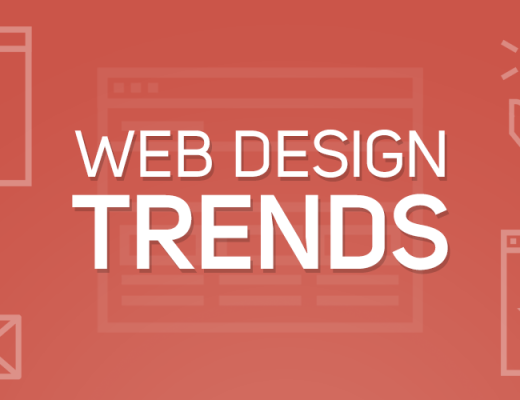 Staying Ahead: Website design’s new trends… or old stand-bys? 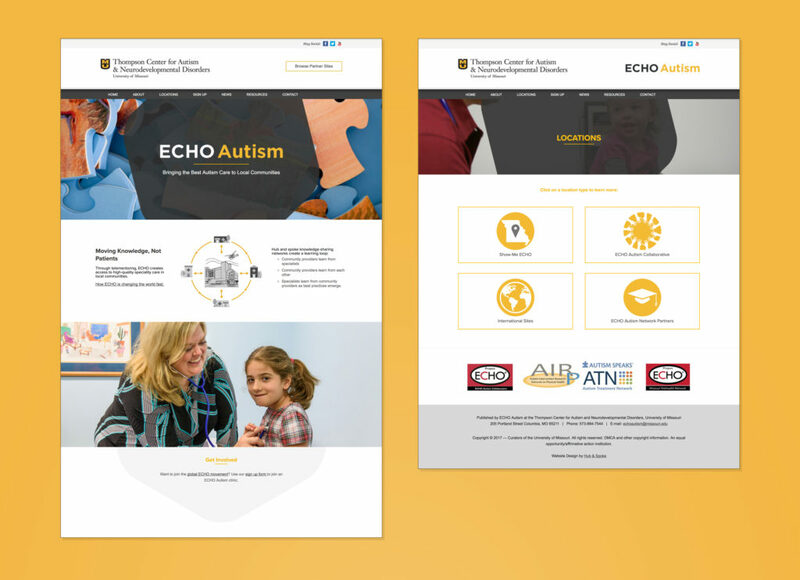 How can website design push a non-profit to the next level?